Red colour with terracotta hues. 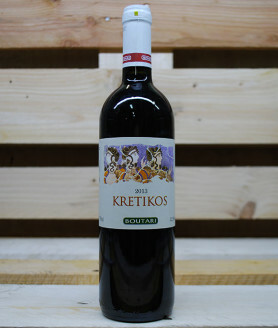 Aromatic notes of dried fruit (plum, fig, raisin). 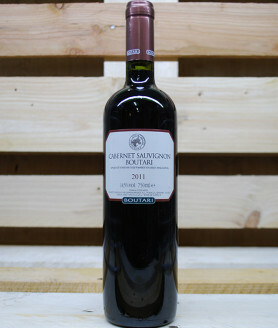 Warm, sweet with notes of tannins that enhance its structure. Ideal with salty dishes (spicy cheese dip), syrup desserts and fruits. Deep red color with lively red tints. Complex aromatics of laurel, white pepper, gooseberry marmalade, leather and sweetish wooden background (vanilla, chocolate). 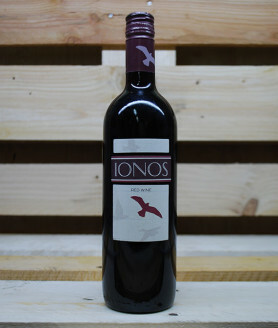 Balanced finesse taste with soft tannins. 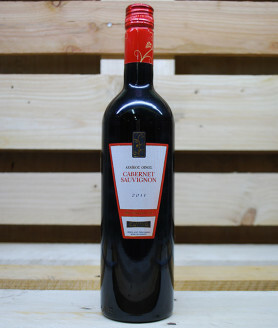 Superb powerful structure supported by great equilibrium of alcohol and acidity. Long and pleasant finish. Red colour of good intensity. Bouquet of red fruit and jam. 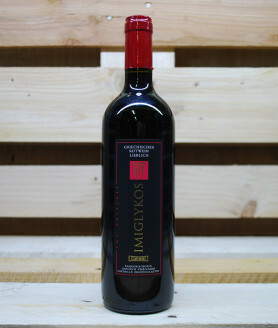 Balanced flavour with velvety tannins that render structure and nerve. Pleasant, fruity finish. 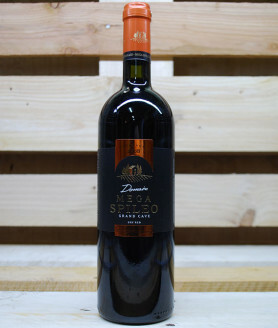 Ideal with plain meat dishes and pasta. 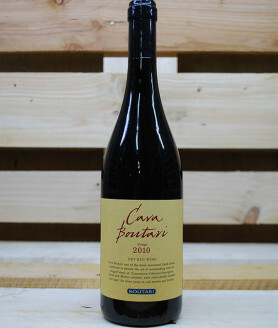 Vibrant red colour, pleasant aroma of sweet red fruit, like cherry and strawberry. 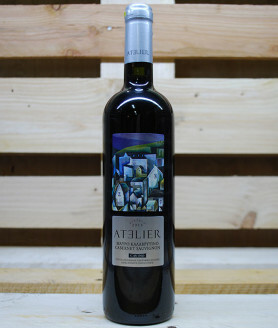 Mild taste with soft tannins, good acidity, very good balance and aromatic aftertaste. 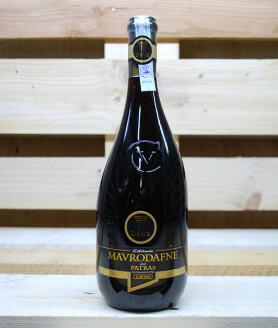 An ideal accompaniment for Mediterranean food, light pasta dishes, red meat and yellow cheeses. 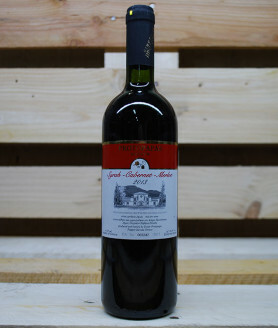 Full wine of good taste and generally easy to combine with foods. This wine is aged for one year in French oak barrel. 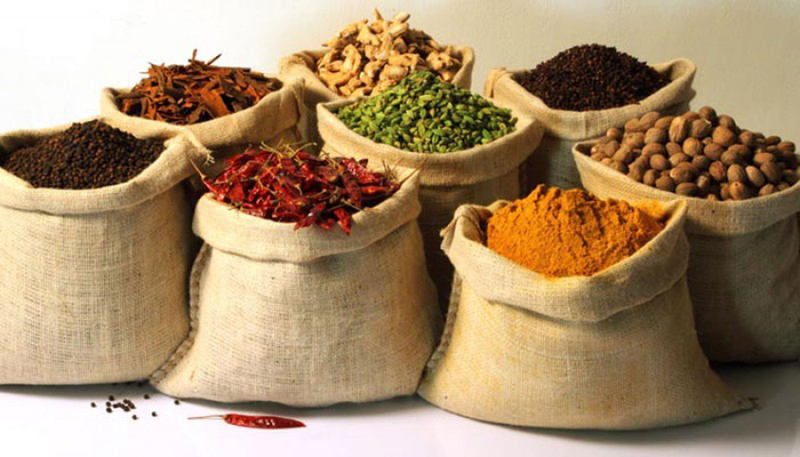 You can make out the flavours of Vanilla, clove, pepper and generally spices. It goes well with grilled meats, duck and surprisingly enough with Asian dishes too.